TASCAM's new TM-ST1 is a stereo microphone with stereo pattern switching. 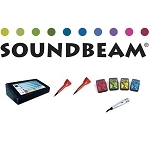 The recordist can select between 90 and 120 degree pickup to capture more ambience or to reduce background noise. 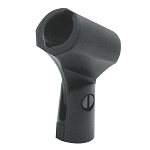 The mid-side design captures a wide stereo field while maintaining a solid center image. The TM-ST1 uses a back-electret condenser design for crisply detailed audio with a long battery life for portable recording. 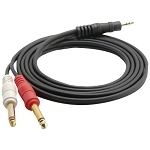 The output cable terminates to a 3.5mm stereo jack, ideal for plugging into a DR-1 recorder. 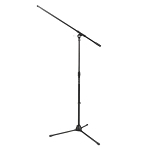 Also included is a microphone clip, table-top stand and windscreen. 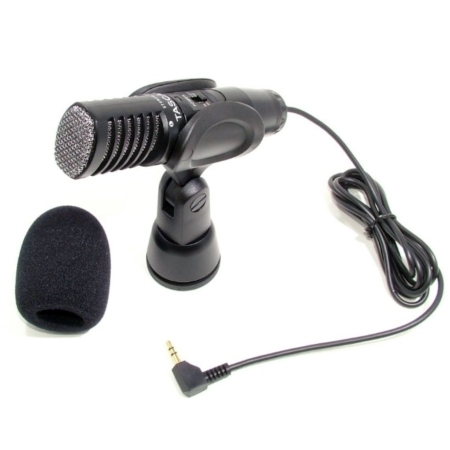 The microphone is battery-powered and designed to run for hours and hours. Ideal for live recording, the TM-ST1 is a perfect accessory for TASCAM recorders. Plug it into the portable DR-1, or use it with the DP-02, DP-02CF or 2488mkII Digital Portastudios (with an adapter cable). 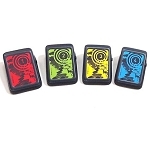 The mic can also be used with the US-122L or US-144 for portable recording into a laptop. 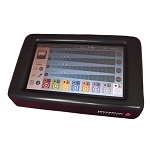 The TM-ST1 excels at recording live music, school ensembles, worship ceremonies, songwriter demos and album recordings. With its adjustable stereo range to control ambience and crowd noise, your recordings can capture everything you want and nothing you don't. Check out the very affordable TM-ST1, now available from your TASCAM dealer.